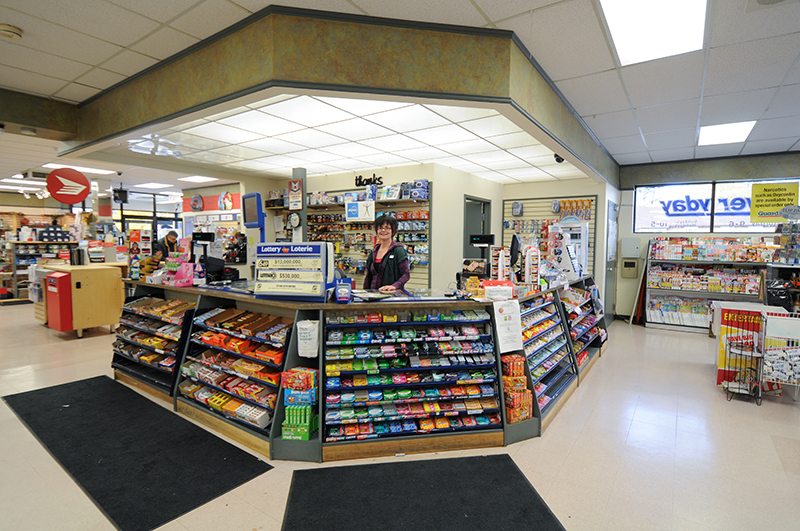 Kelly’s offers more than your average drug store. 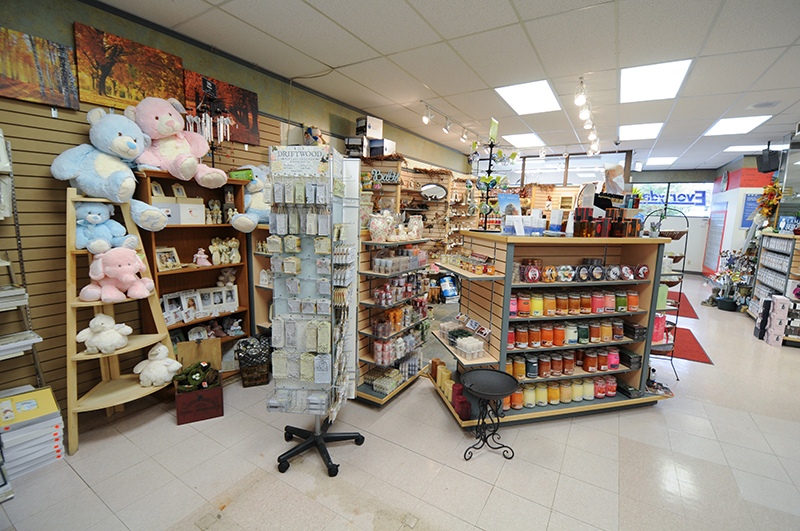 Located on the west wall of Kelly’s Guardian Drug Store is the Gift Corner. 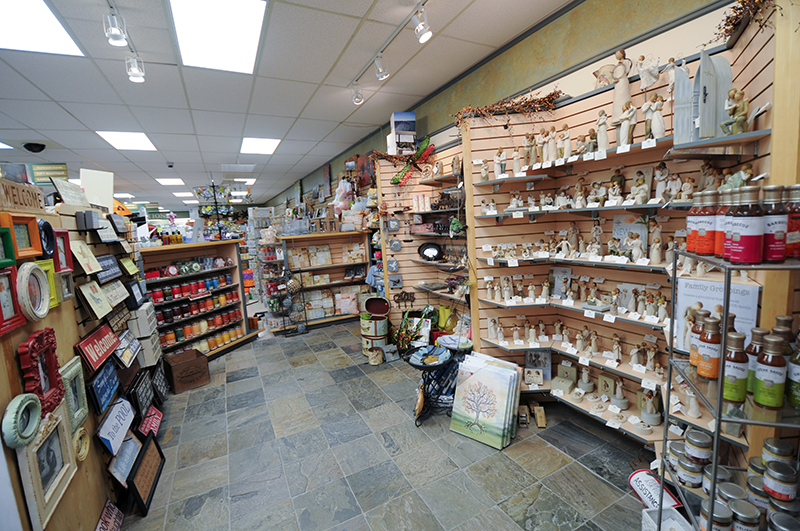 Here you will find unique gifts from Crab Tree & Evelyn, Boyd’s Bears, Willow Tree, Burt’s Bees and Hallmark/Nature’s Sketchbook. Kelly’s also carries a full line of Hallmark greeting cards, gift wrap and accessories plus much more. 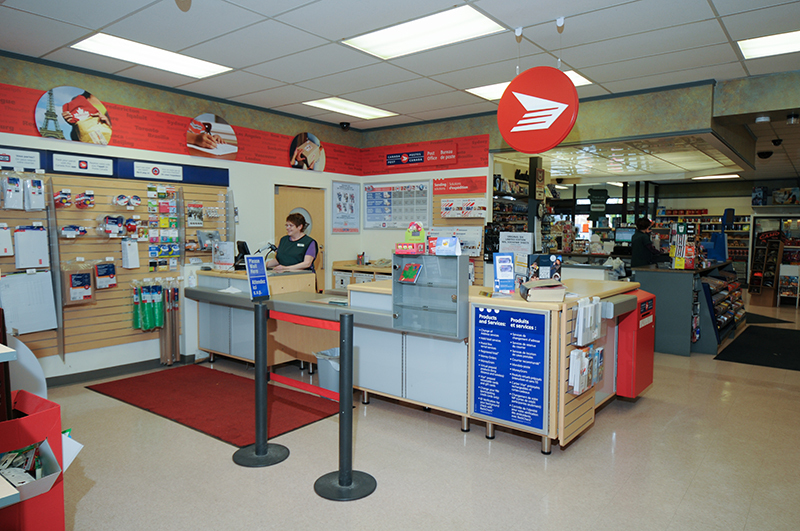 We also have a full service Canada Post outlet right inside the front door. For information from the Post Office such as postal code lookup, postal rates, information for the collector, electronic services and more.